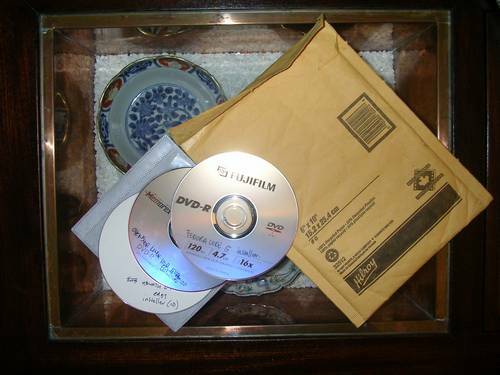 A very nice letter with 4 DVDs by a fellow blogger from KBW. The story goes that I once blogged about some software installation issues in Embu, and our fellow blogger offered some help. Since he was about to send some xmas parcels home, he also managed to include this letter for me. YEAH! Yaaani, life had other plans with me, so I was forced to return home earlier, and my mates @ Embu forwared the letter to me. Nice stuff I know this blogger good to see he is still as generous. Good go there bro!